Dubbed the Goddess of Butterflies, Psykhe lends her name to this brilliant blue bath bomb that is adorned with Thai Blue Blossom (aka Butterfly Pea) dried flowers that create botanical witchcraft in the water, by turning it blue. This blue illusion is aided by the blue half of the bath bomb, which hides a teal centre to create a true blue experience. Scented with a blend of Jasmine, coconut and lime providing a tangy yet sweet floral aroma that is deeply relaxing on the mind. How to use: Draw a warm bath and drop the bath bomb into the water, climb in and relax. Ingredients: sodium bicarbonate, citric acid, Epsom salts, tapioca starch, sweet almond oil, polysorbate, jasmine, coconut and lime. Bubbly bath time fun to be had with a sprinkle of this bubble rubble under running warm water, turning your water a milky pink shade and filling the tub with foamy bubbles. Scented with tropical fruits including oranges, apples and melon, turn your bath water a creamy yellow shade. - Lactic Acid from the powdered full fat milk makes the bath a mix of old fashion creme bath and traditional bubble bath in a powder form. Giving a milky water effect as well as skin softening magic, as the lactic acid is a mild exfoliate. How to use: Run a warm bath, sprinkle under the running tap to create foaming bubbles upon the surface of the bath water, the more you agitate the water, the more bubbles you will get. Ingredients: vegetable glycerin, castor oil, polysorbate, cocamidopropyl betaine, sodium bicarbonate, potassium bitartrate, tapioca starch, powdered full fat milk, tropical fragrance. Bubbly bath time fun to be had with a sprinkle of this bubble rubble under running warm water, turning your water a milky pink shade and filling the tub with foamy bubbles. Scented with bubblegum for a fun bath time. - Lactic Acid from the powdered full fat milk makes the bath a mix of old fashion creme bath and traditional bubble bath in a powder form. Giving a milky water effect as well as skin softening magic, as the lactic acid is a mild exfoliate. How to use: Run a warm bath, sprinkle under the running tap to create foaming bubbles upon the surface of the bath water, the more you agitate the water, the more bubbles you will get. Ingredients: vegetable glycerin, castor oil, polysorbate, cocamidopropyl betaine, sodium bicarbonate, potassium bitartrate, tapioca starch, powdered full fat milk, bubblegum fragrance. 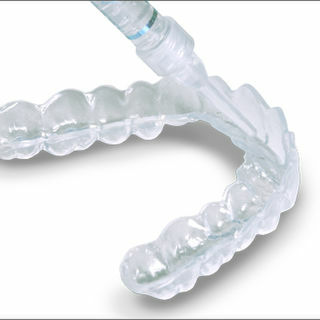 Get your own personalised dental quality bleaching trays and FREE 3 x 3ml whitening gels. 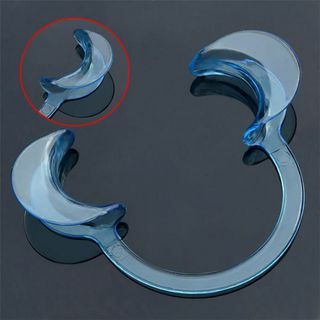 Suitable for maintaining your teeth to keep them white in a long term or to enhance the results after in clinic treatment. NOTE* Products required 5-7 working days to be made and will be delivered by overnight courier post. Bubbly bath time fun to be had with a sprinkle of this bubble rubble under running warm water, turning your water a milky pink shade and filling the tub with foamy bubbles. Scented with raspberry, turn your bath water a creamy purple shade. - Lactic Acid from the powdered full fat milk makes the bath a mix of old fashion creme bath and traditional bubble bath in a powder form. Giving a milky water effect as well as skin softening magic, as the lactic acid is a mild exfoliate. How to use: Run a warm bath, sprinkle under the running tap to create foaming bubbles upon the surface of the bath water, the more you agitate the water, the more bubbles you will get. Ingredients: vegetable glycerin, castor oil, polysorbate, cocamidopropyl betaine, sodium bicarbonate, potassium bitartrate, tapioca starch, powdered full fat milk, raspberry fragrance. Specially formulated 6% Hydrogen Peroxide gel designed for excellent results. Each pen contains 30 days of applications. Guaranteed to deliver shiny, white results with NO sensitivity. IMPORTANT POINTS TO NOTE Pregnant women or persons under the age of 18 are not recommended to undergo the procedure. 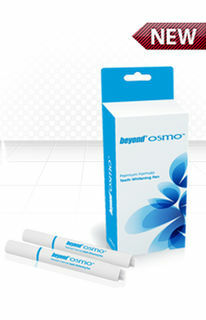 For home use of Whitening Pen, for best whitening results use at night as saliva output is at lowest level. 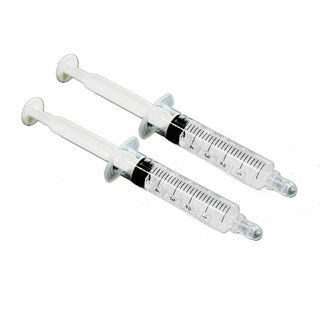 Do not eat or drink within 30 minutes after using whitening pen. Use Teeth Brighten Powder once or twice a week to maintain that hygienist super-clean super-bright feeling in between dental visits. Pearlys Weekly Teeth-Brighten Powder removes the build up of staining and plaque from the surface of your teeth with a 2-4 minute brushing regime. 40g can last you up to 6 months! 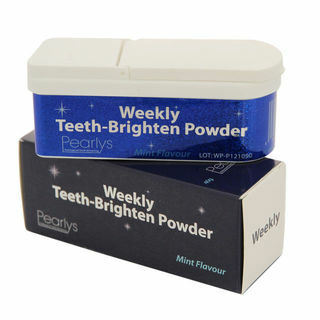 For optimum results use Pearlys Weekly Teeth Brighten Powder with a sonic toothbrush.